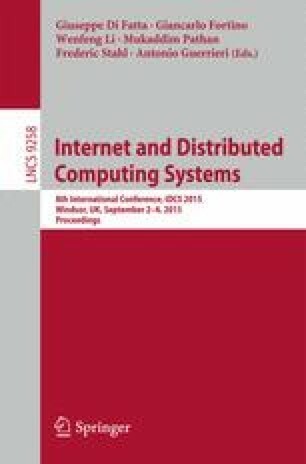 This paper presents a mechanism for detecting and containing fast scanning computer network worms. The countermeasure mechanism, termed NEDAC, uses a behavioural detection technique that observes the absence of DNS resolution in newly initiated outgoing connections. Upon detection of abnormal behaviour by a host, based on the absence of DNS resolution, the detection system then invokes a data link containment system to block traffic from the host. The concept has been demonstrated using a developed prototype and tested in a virtualised network environment. An empirical analysis of network worm propagation has been conducted based on the characteristics of reported contemporary vulnerabilities to test the capabilities of the countermeasure mechanism. The results show that the developed mechanism is sensitive in detecting and blocking fast scanning worm infection at an early stage.